But don’t worry! 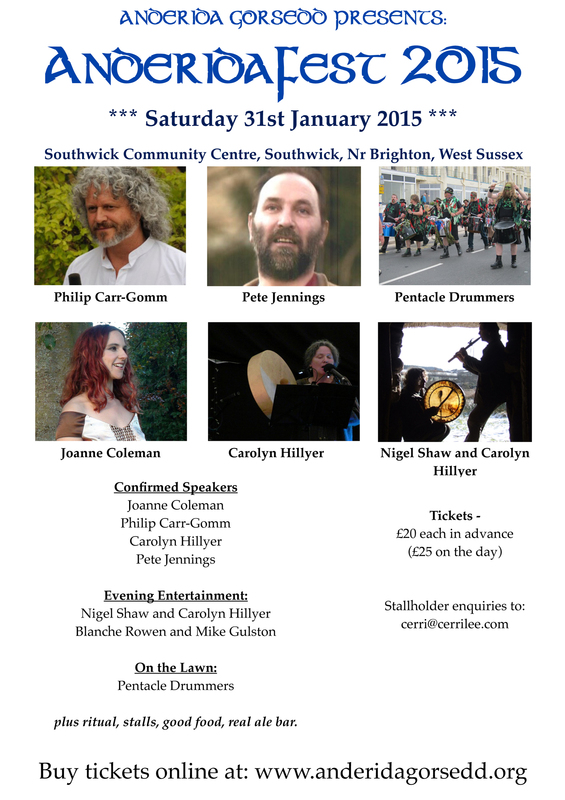 There are still tickets available on the day for £25. It’s going to be a great day! Yes on Friday the buttons will disappear. There are still tickets on the door, but they will be £25 instead of £20. So if you want to save £5 a ticket, order soon! After we sadly had to cancel the AG Spring camp, we have held over those who booked to give them first option on the Autumn camps tickets. We’ll soon be e-mailing everyone who booked for the Spring camp with the link to buy tickets for Autumn. Once this has been done the balance will go on general sale.